Traveling by train in a foreign land is a relaxing and potentially spiritual experience. These 5 train tours provide a new perspective on culture and religion in places throughout the globe. There is perhaps nothing more relaxing than traveling by train and getting to see the flora, fauna and culture of a new location. For religious groups, taking a train tour can be much more than just a peaceful trip through the countryside. In many areas throughout the world, train tours pass through and stop at sites of religious significance. Of course, the trains themselves might not be geared toward seeing these religious sites, but experiencing the history, culture and religion of a new locale by train is something that you can’t find in many places. In our fast-paced world, it may be difficult to slow down and enjoy the scenery, but train tours almost force you to. Below, you’ll find a few popular train tour destinations that can prove to be a delightful excursion for you and your group. For many people throughout the world, Israel is the Holy Land. It is a place of religious and cultural significance for Christians, Jews and Muslims. Train travel in Israel has its own rich history, and you can ride on the first railroad track ever brought to the Holy Land. Although there are services that offer tours from Tel Aviv to Jerusalem, the train itself won’t be a strictly “tourist” train. 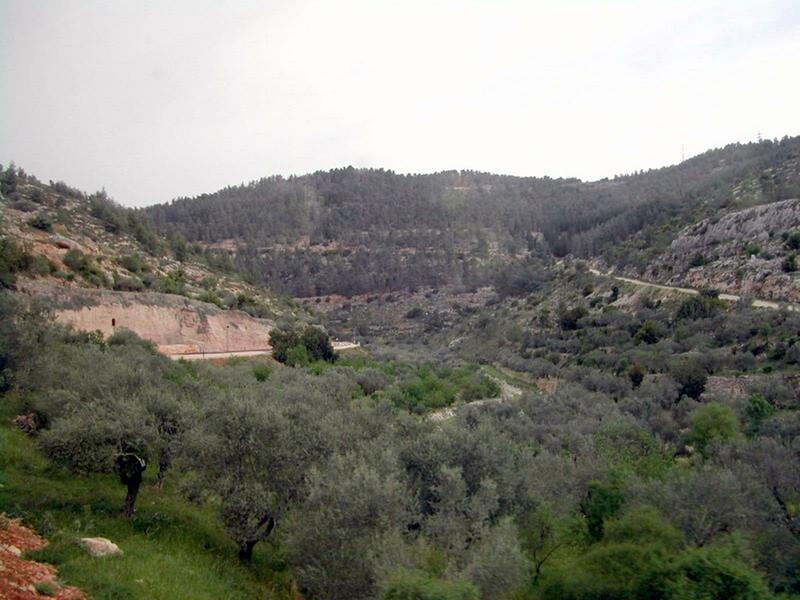 Instead, you will get a firsthand experience of how Israelis actually live while also being afforded a view of the lush countryside and historical and religious sites. Indeed, the train from Tel Aviv to Jerusalem passes through ancient Philistine sites. Of course, the Philistines were mentioned in the Bible countless times. You will end the trip in Jerusalem and be able to tour the city and see all the religious and historical sites it has to offer. This particular tour is really only a day trip, but it can afford you views of the Holy Land that you have never seen before. In Israel, train tours are rare as more people opt for bus or city walking tours. But, you can find more information about the Tel Aviv to Jerusalem tour at Scout Israel’s Israel Train Experience. 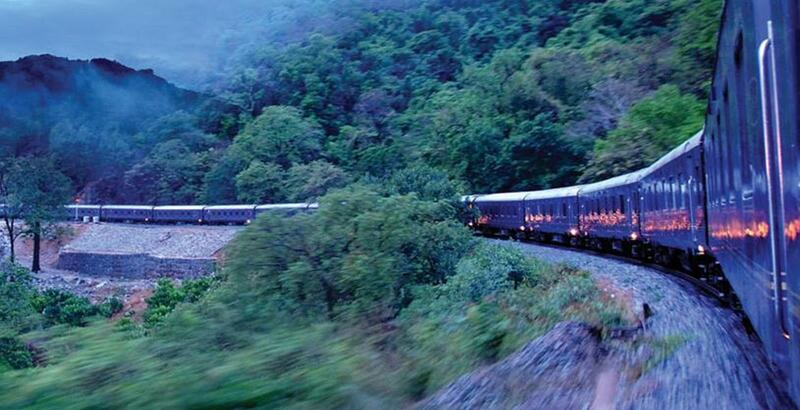 Tourism Delhi, a travel planning agency in India, provides a number of options when it comes to traveling by train. One of its most popular is the “Buddha Train Tour” that travels through India and Nepal. The train travels for eight days, passing through important Buddhist sites along the way. In many locales where you will be able to walk around and experience the spirituality of the sacred Buddhist sites. For instance, on the second day, you will visit the Gaya District and its Bodh Gaya, one of the most sacred Buddhist temples in India and throughout the world. There are plenty of other Buddhist sites on the trip as well. In fact, each day you will pass through and stop at historical and sacred sites that have attracted Buddhists and spiritual people on pilgrimages for centuries. Sites like Varanasi, Kushinagar and Lumbini (in Nepal) are on the docket. These pilgrimage sites welcome people of all backgrounds to engage in their own spiritual journey. You will spend most of your nights in comfortable hotels before re-boarding the train in the morning. For more information about the Buddha Train Tour, visit Tourism Delhi. Tourism Delhi’s “Deccan Odyssey Train Tour “ takes you to a number of holy sites representing four 4 different religions (Christianity, Buddhism, Hinduism and Jainism). You’ll be able to see the Church of St. Francis Assisi in Old Goa, the Buddhist caves of Ajanata, and the Ellora caves in which you’ll find 34 temples dedicated to Buddhism, Jainism and Hinduism. The 8-day/7-night trip also takes you through a number of unique historical and scenic locales through India. For more information, visit Tourism Delhi. The Eastern and Orient Express takes you through significant cultural and religious sites in nations like Thailand, Cambodia and Laos. There are several different trips you can take depending on where you want to go. The Eastern and Orient Express provides unsurpassed quality in terms of cabin arrangements, plus tours of some of the world’s most important ancient religious structures. Indeed, one of the primary stops is in the Angkor Region of Cambodia. This is where you’ll find the breathtaking Angkor Wat and Angkor Thom—two ancient Hindu (and then Buddhist) temples that have attracted tourists and spiritual individuals for millennia. You will also get to view the spectacular cities of Singapore and Bangkok along the way. Visit the official website of the Express for more information. There are many places of cultural and religious significance in both China and Tibet, and a train trip from Beijing to Lhasa will certainly prove that. You can start your trip in the Chinese capital by viewing the Forbidden City. The train from Beijing will take you to places like the Great Wall and the spectacular mountain vistas of the Chinese countryside. The railroad from Beijing to Lhasa is the highest in the world and provides a once-in-a-lifetime opportunity. 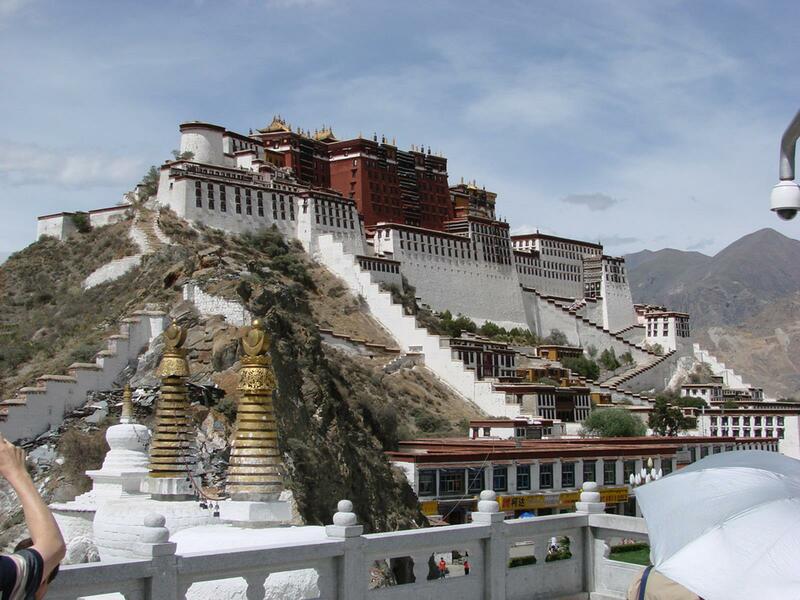 Once you get to Tibet, you will be taken to unique religious sites, including the Potala Palace and the Jokhang Temple. These Tibetan Buddhist sites represent the cultural and spiritual center of the land. You may also visit two monasteries that hundreds of monks call home. Learn more by visiting Tibet Discovery.